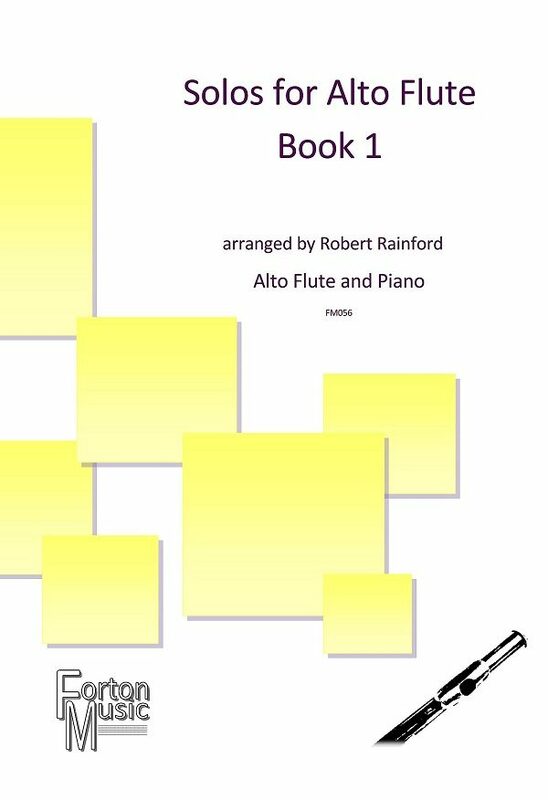 Inspired by images and sounds of the ‘East’ (Anatole = East/Dawn). 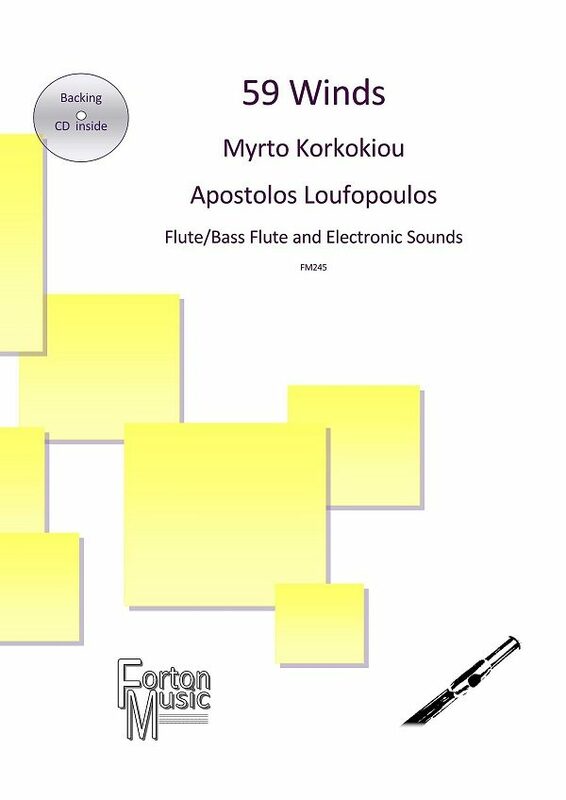 The electronic part is made by electronically elaborated natural sounds of the flute, voice and percussion. 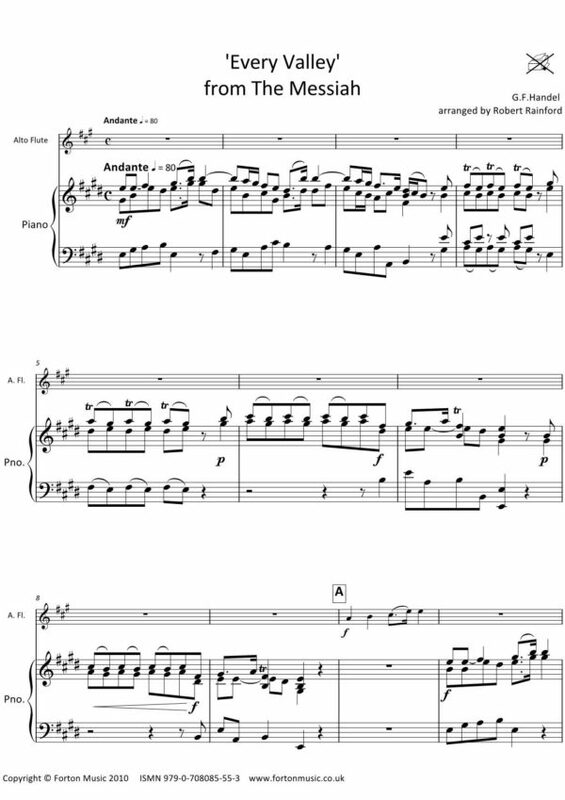 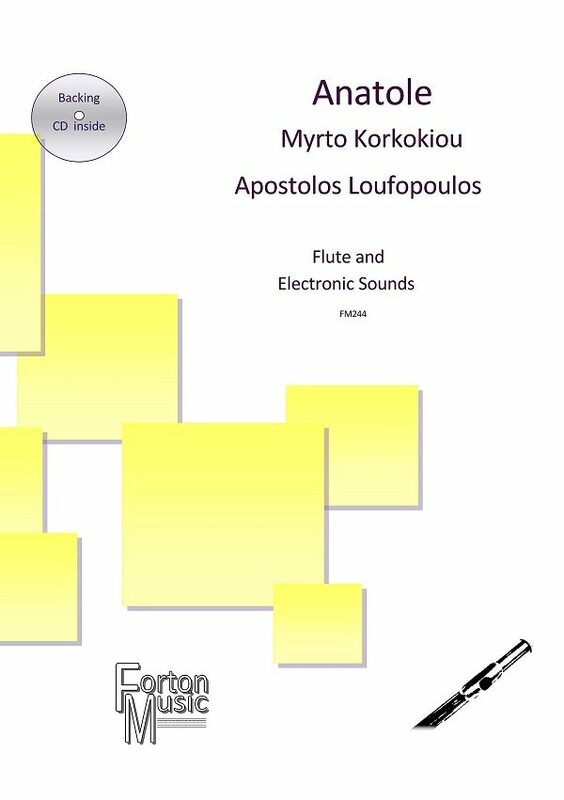 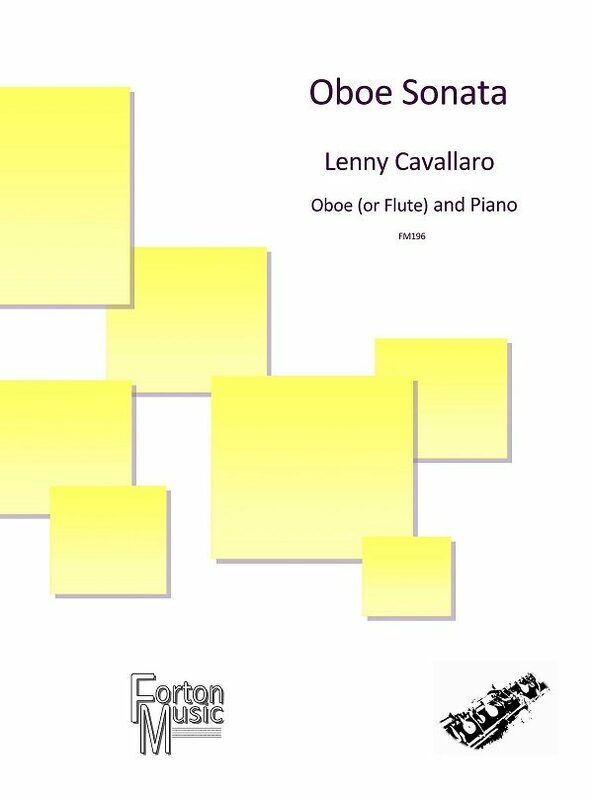 The pre-recorded flute material in the electronic background is selected from individual flute improvisations on musical modes of the eastern Mediterranean.